Are you having a difficult time choosing the details of the services for a loved one who has passed away? If you want to design a day that will honor the life of your loved one, then it is essential that you consider the options that are offered in the funeral industry. But, you don’t need to navigate these choices without support. Instead, call the leading funeral home in Darmstadt, IN: Sunset Funeral Home, Cremation Center & Cemetery. We provide a range of services, ensuring that you have access to everything that is needed. In addition to the logistics, we always offer the care that is needed for your family. We understand that funeral services should be unique while supporting the needs of the family at the same time. You can choose a traditional funeral plan, as well as unique solutions such as cremation. Do You Need a Full-Service Funeral Home for Cremations in Darmstadt, Indiana? Is it necessary to hire a full funeral home if you want to keep things simple with a cremation? You can choose the services that match the needs of your family. But, many people find it beneficial to hire a funeral home to oversee all of the details. Pricing for Cremation: Cremation enables you to save quite a bit of money on the overall costs for the event. But, the prices can vary depending on the funeral home that you choose. If you are worried about pricing, then you need to talk to us to ensure the lowest prices in the area. We provide full transparency with pricing details that are listed on our website. Memorial or Funeral: Most families don’t want to have cremation without a memorial or funeral. There is no reason why cremation should be a standalone service. 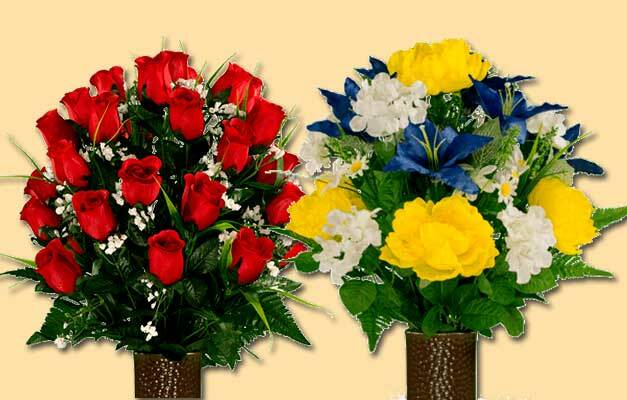 Instead, you should talk to our team about the combined packages that include a funeral or memorial. Care for the Family: Funeral services include the listening ear that you need as you are working through the grief. If you are considering cremation, then it is essential that you have a team who can oversee the paperwork, transportation, and other logistics that need to be addressed during this time. 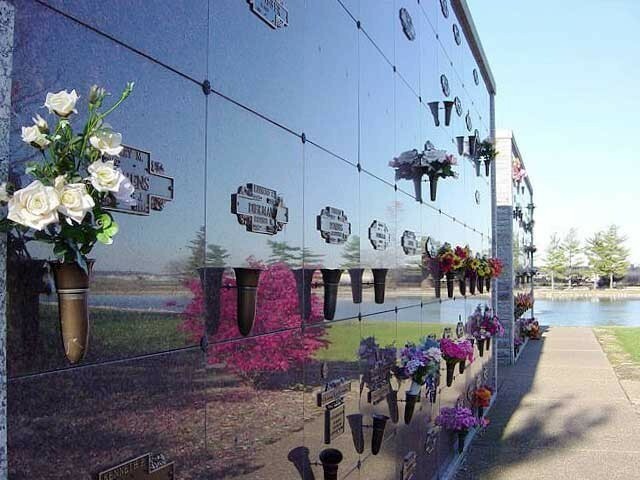 Final Resting Place: Cemetery burial can be done for both cremated ashes and a casket. But, you aren’t limited to a cemetery if you choose cremation instead of a casket burial. Find the perfect location where your family member can be laid to rest. Talk to our team if you need assistance choosing the final location for the ashes. If you want to enjoy these benefits, then you need to talk to our team about the cremation services that are offered. We are here to answer your questions and support your desires during this life experience. What Did Your Family Member Request? Do you know the desires of the deceased? Sometimes, the final wishes can be in the form of a verbal request or a written paper. But, there are also times when the person goes through the effort to design a full funeral plan. If the person asks for cremation, then it is important that you honor this request. Even though some people have the time or opportunity to work with our team for pre-planning, there are plenty of circumstances where people die without a plan. 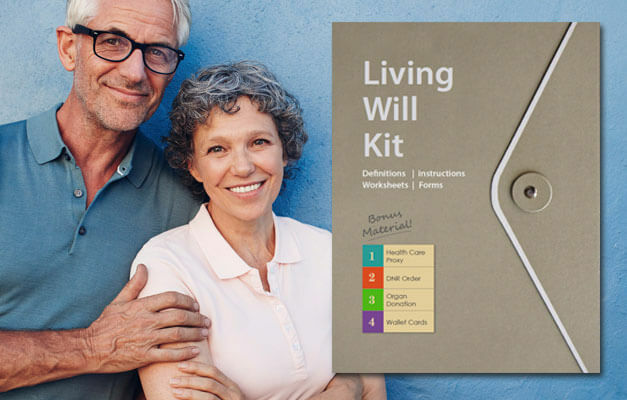 Then, the responsibility falls to family members to choose the details of the day that will align with the personality and assumed desires of the deceased. Did the person love Sunday football? Then it might be good to design a memorial around a décor theme that includes their favorite jerseys. Was family tradition a high priority to the deceased? Then you might choose a funeral and visitation before the cremation is done. You know the personality and potential desires of your loved one. So, you need to consider all of the options that might encompass their preferences. 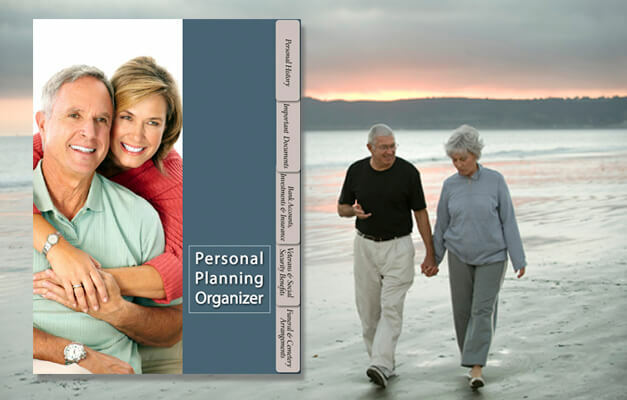 Pre-planning is a great solution to reduce the stress on the family, which is why many people choose to spend their time on pre-planning while they are in good health. But, you won’t always have the benefit of a funeral plan, so you need to lean on the support of a trusted funeral home.